How Much Time Does It Really Take to Plan a Wedding? You’ve put away your giant flamingo pool float, you’re slowly making the transition from mojitos to mulled wine, and your bridal party is donning all of their beloved scarves. Fall is finally here. For a bride looking to embrace the autumn season for all of her pre-wedding events (bachelorette party, engagement party, rehearsal dinner, etc. ), we got some advice from the experts on how to execute a fall-centric party. Brides gathered top wedding experts around the country (and so, of course, Amy was included!) to put together a unique fall-inspired food and cocktail menu. From seasonal fare that highlighted apple cider to festive herbs, get cozy and visit the Brides Menu! 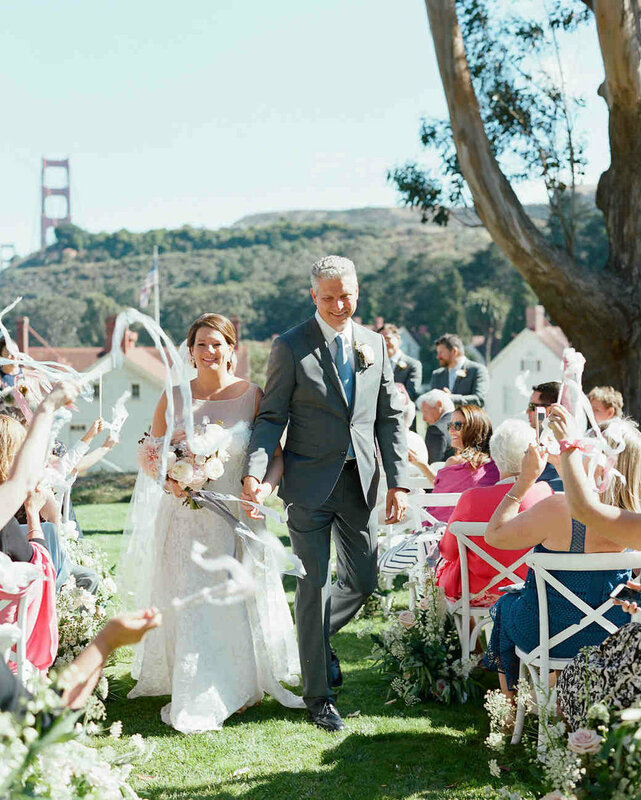 Martha Stewart Weddings Feature: Our Founder Amy's Wedding! One of our founders, Amy Nichols, had her very own wedding recently published on Martha Stewart Weddings. Click here to browse the beautiful day! There are few events with quite as many traditions as a wedding, but that doesn't mean you can't still make the day your own. 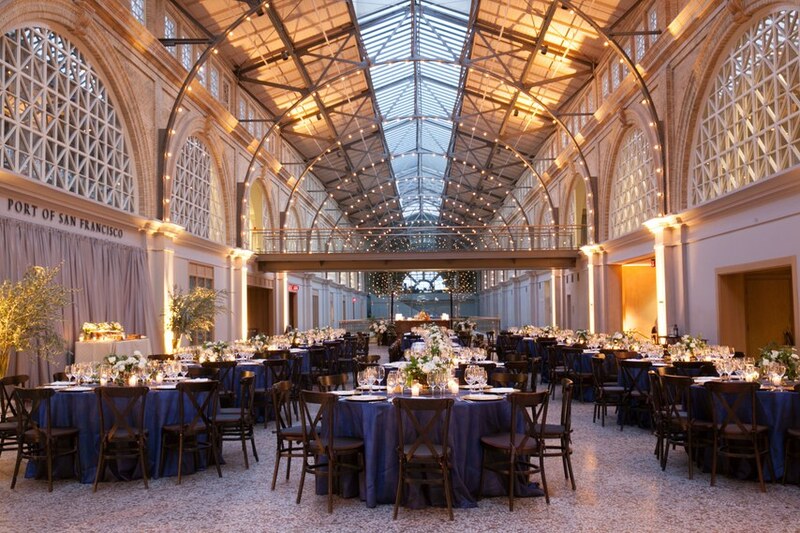 If you're looking to plan a wedding with a classic structure but modern edge, know that you're not alone. Whether they're trying to appease older generations of family members who have strong opinions on what a wedding looks like or want to follow traditions they love but ditch others that don't work for them, plenty of couples are searching for ways to bring their big days into the 21st century. Here is a list of amazing tips straight from the wedding experts rounded up by Martha Stewart Weddings. PS: #12 is from our founder, Amy Nichols!! Ready to relax with your ladies before "I Do"? If you'd prefer total relaxation to nightclubs and sunshine to casinos, sip back and relax at one of these Wine Country retreats rounded up by Martha Stewart Weddings. Nanette and Alex's gorgeous wedding day was recently featured over on the 7x7 blog. Click here to browse the beautiful day! 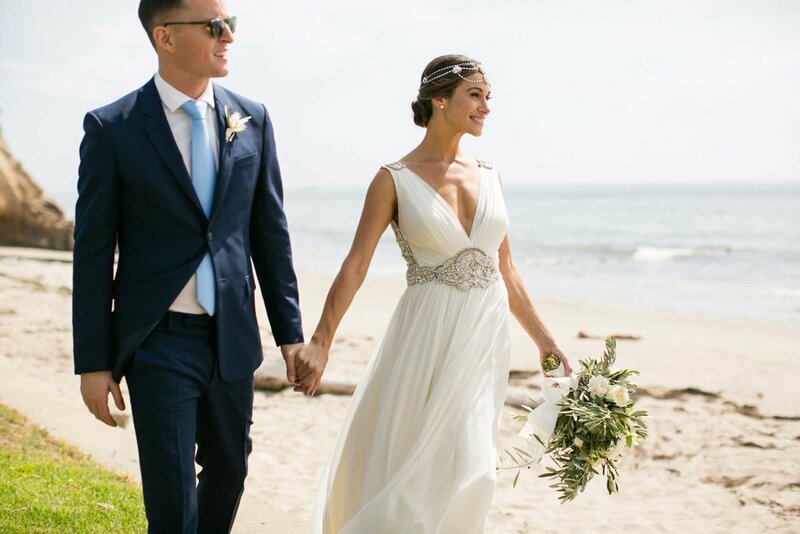 "If you follow San Francisco–based @nantuck3t on Instagram (with 50,000 followers, it's likely you do), you would expect that the wedding of the photographer and social media maven, aka Nanette Wong, would be all flowers and pastel hues with DIY romance. And you'd be right. When Wong married her sweetheart, Alex Lai, in November of last year, her celebration, held at Deer Park Villa in Fairfax, was worthy of a wood nymph." From custom welcome boxes to a special first dance, we love when couples infuse their backgrounds into their big day. Your wedding is a day that celebrates your love...that's right, YOUR love, your unique, special, one-of-a-kind love, so let your wedding details show that off! Instead of hosting your loved ones for a party, take them on a journey of your story and share all of your favorite things with all of your favorite people. Click to read the full article from Inside Weddings. Your wedding invitation is so much more than a piece of paper displaying the date, time, and location. It can truly showcase your wedding style. In this great article from Martha Stewart Weddings, you'll find examples of invitation styles and wording for each pairing. You've hired a great team and everything is going swimmingly until one of your vendors tells you they can't make your dream a reality. This is a more common dilemma than you might think, and it's a moment that's worth stepping back from and assessing the advice you're receiving. In this great article from Martha Stewart Weddings, they talk through what to do when a vendor is advising you against something you really want. A Practical Wedding always has the best Letters to the Editor and we definitely suggest anyone that is newly engaged read this advice! A really large wedding party can be fun-filled or full of trouble. If you’re not sure whether you want to spread the love or keep things intimate, this pros and cons list for having a large wedding party from Inside Weddings may help you make your decision. Our very own Amy Nichols (co-founder of The Poppy Group and owner of Amy Nichols Special Events) was recently quoted on Brides.com for a great article about ways to make your single guests feel included when your venue or budget can't accommodate plus ones! "'Don't relegate your single friends to a table that’s made up of all single people they’ve never met,” says Amy Nichols of Amy Nichols Special Events and Thumbtack Pro. Whether you serve the dinner plated or from unique food stations, seat single friends with others they may know or have heard about. “If you have a single friend from college, seat her with other friends she knows from school, regardless of whether those friends are also married or part of a couple,” says Nichols." Click here to read the rest of the tips!